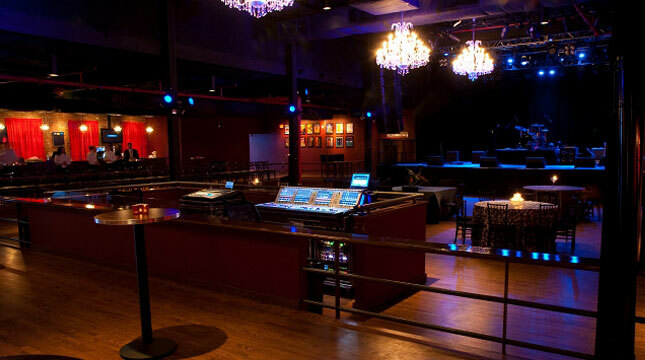 Housed in a 100-year-old fiber mill in the Fourth Ward area of Uptown Charlotte, the stylish Fillmore has hosted artists such as B.B. 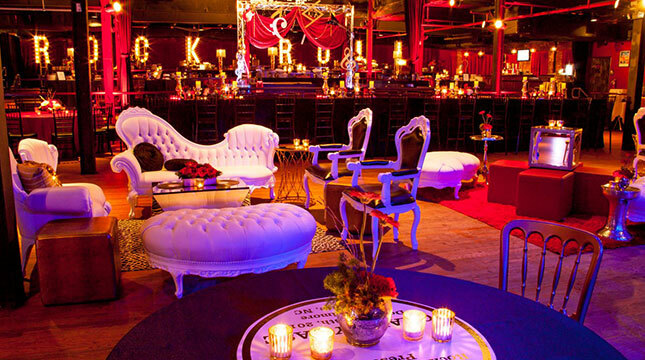 King, Jason Mraz, The Smashing Pumpkins Foo Fighters and more. 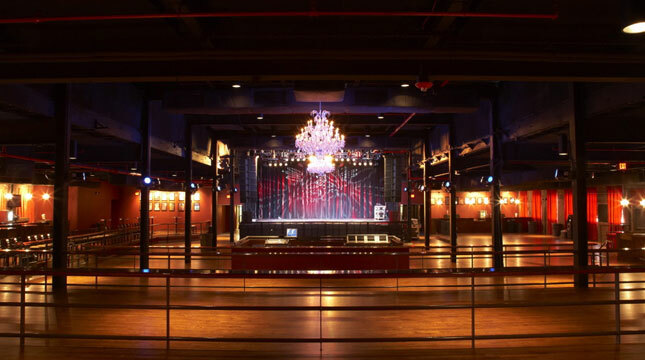 As Charlotte’s largest music venue, this incredible space is the perfect location to host your next corporate event, private concert, wedding, reception or business meeting. 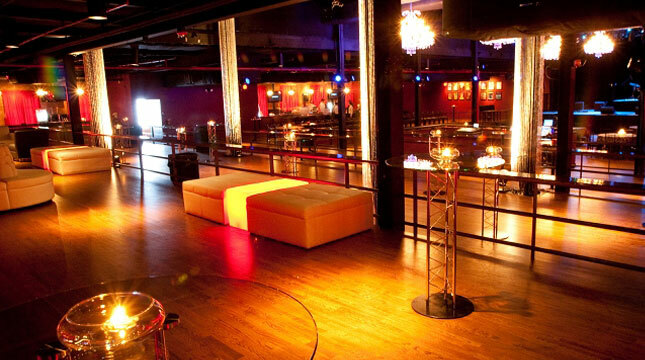 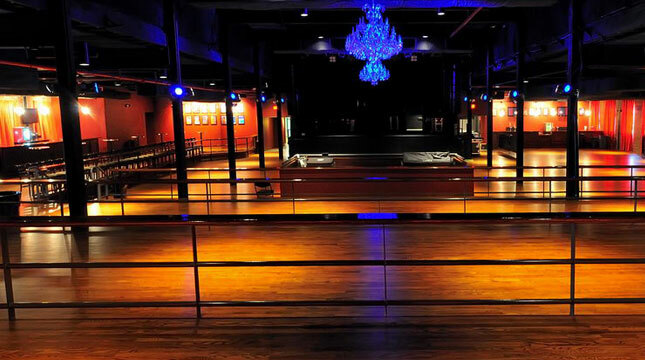 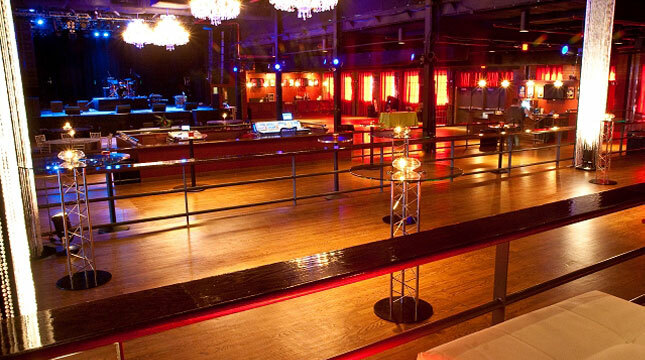 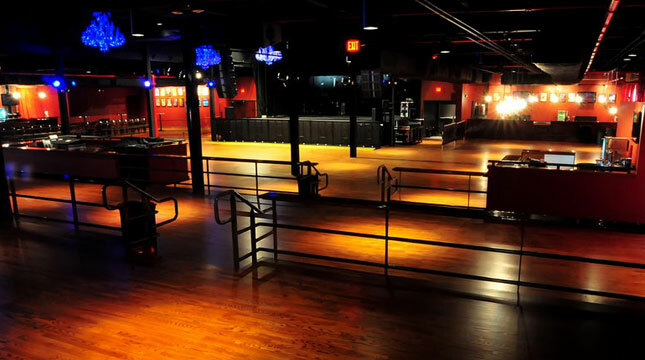 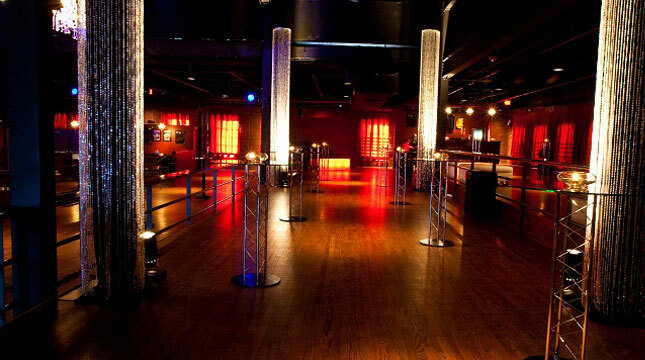 Located 2.2 miles from the Charlotte Convention Center, The Fillmore accommodates for 25 to 2,000 guests. 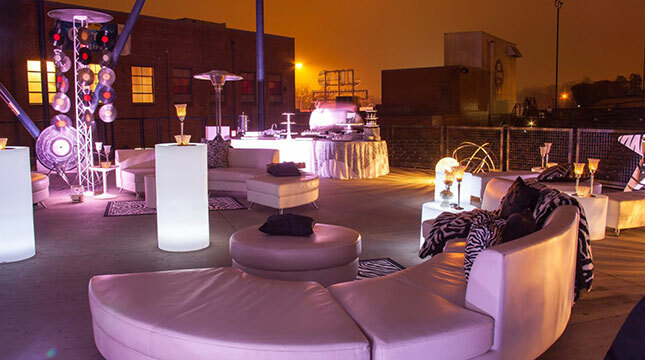 Make your next meeting or private event, one to remember!